‘Believers’ and atheists alike typically carry and finally reject the toxic images of God in their own hearts and minds. Even the Christian gospel has repeatedly lapsed into a vision of God where the wrathful King must be appeased by his victim Son. How do such ‘good cop/bad cop’ distortions of the divine arise and come to dominate churches and cultures? 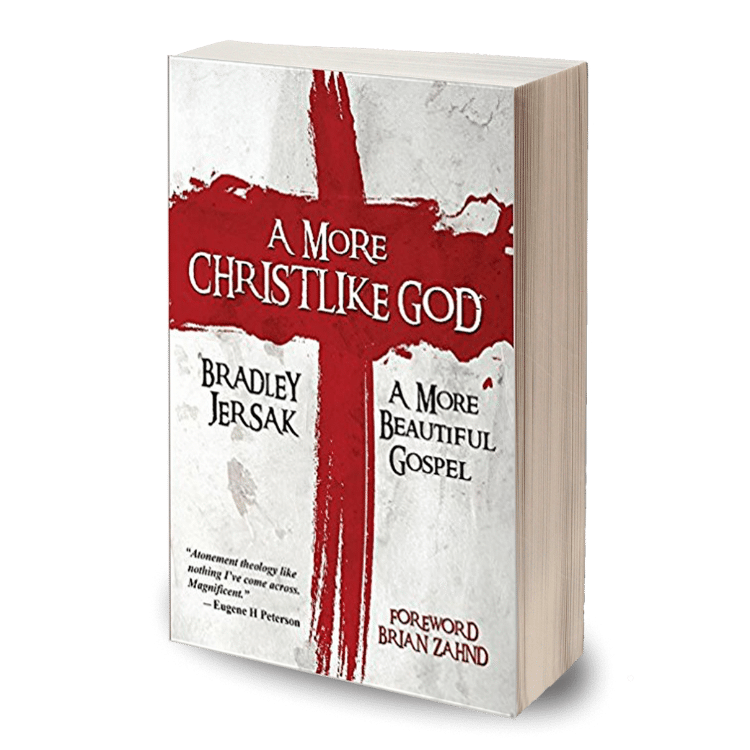 Whether our notions of ‘god’ are personal projections or inherited traditions, author and theologian Brad Jersak proposes a radical reassessment, arguing for A More Christlike God: a More Beautiful Gospel. 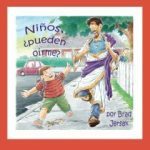 If Christ is “the image of the invisible God, the radiance of God’s glory and exact representation of God’s likeness,” what if we conceived of God as completely Christlike—the perfect Incarnation of self-giving, radically forgiving, co-suffering love? 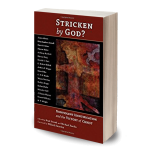 What if God has always been and forever will be ‘cruciform’ (cross-shaped) in his character and actions? A More Christlike God suggests that such a God would be very good news indeed—a God who Jesus “unwrathed” from dead religion, a Love that is always toward us, and a Grace that pours into this suffering world through willing, human partners.